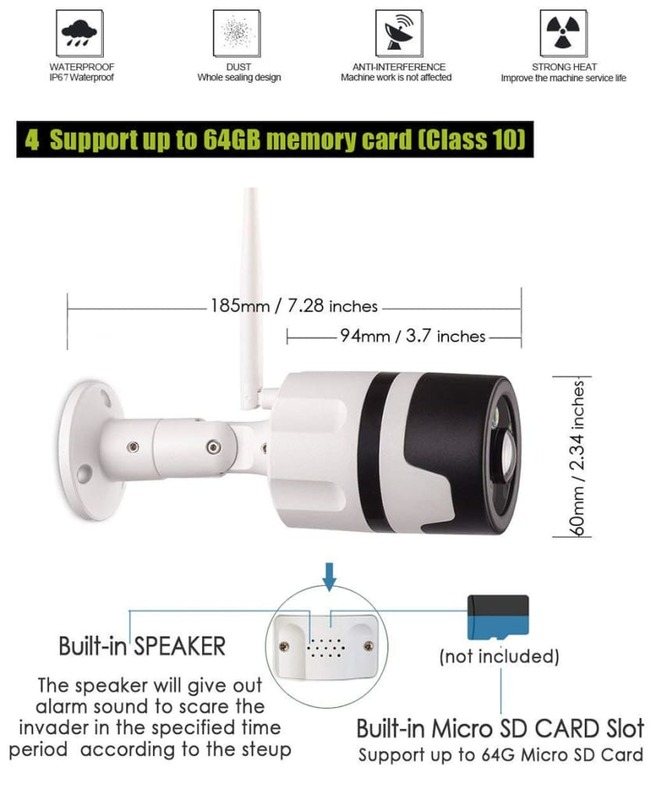 For using the camera you need to provide power supply, for recording you need to insert SD card in the camera and for viewing remotely you need to connect with WIFI/Mobile Hotspot. 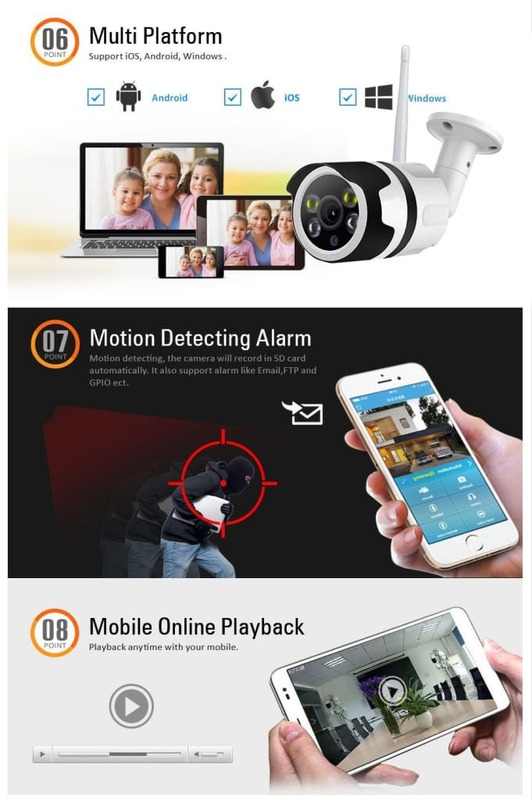 No other Equipment is Required. 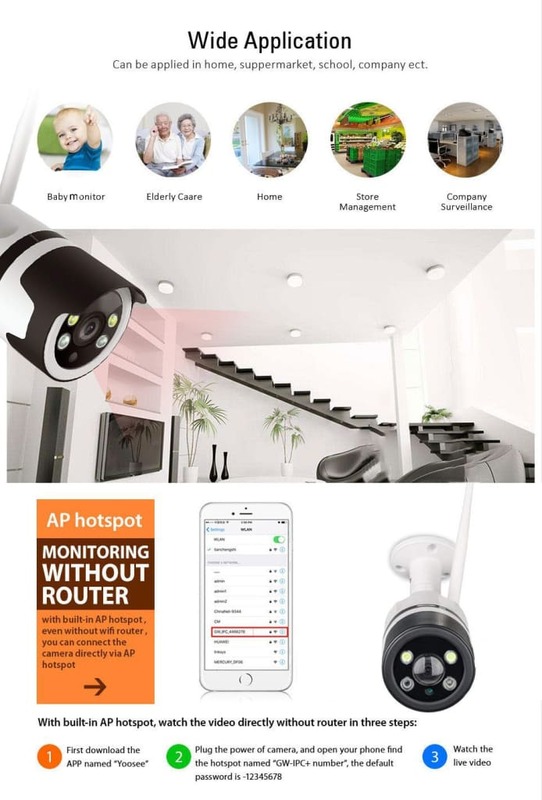 For Installation Procedure video please whatsapp on 6388068436. 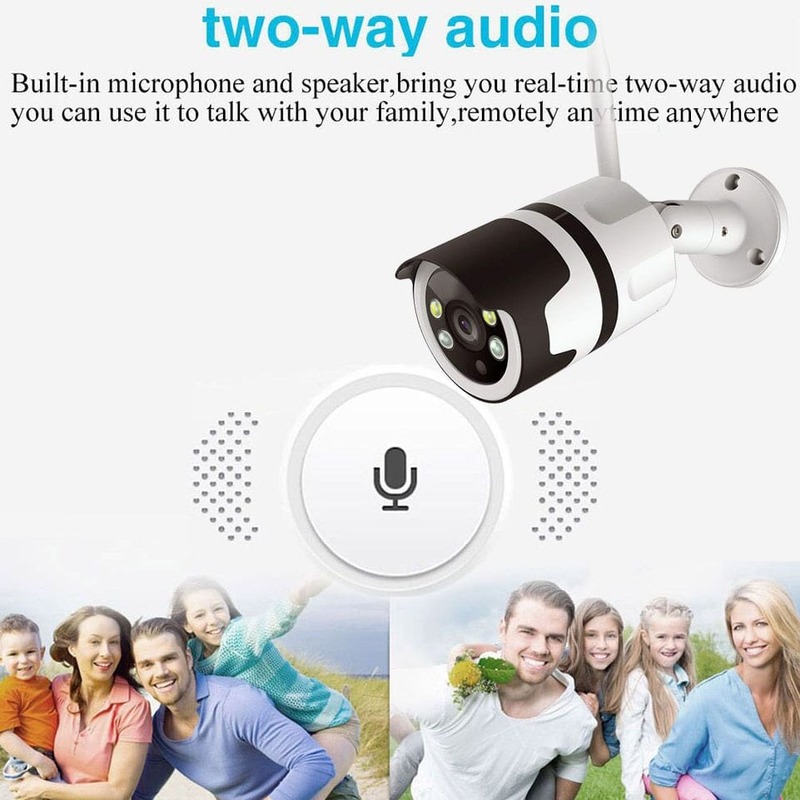 Yes It Has Two Way Audio Voice Talk Facility. 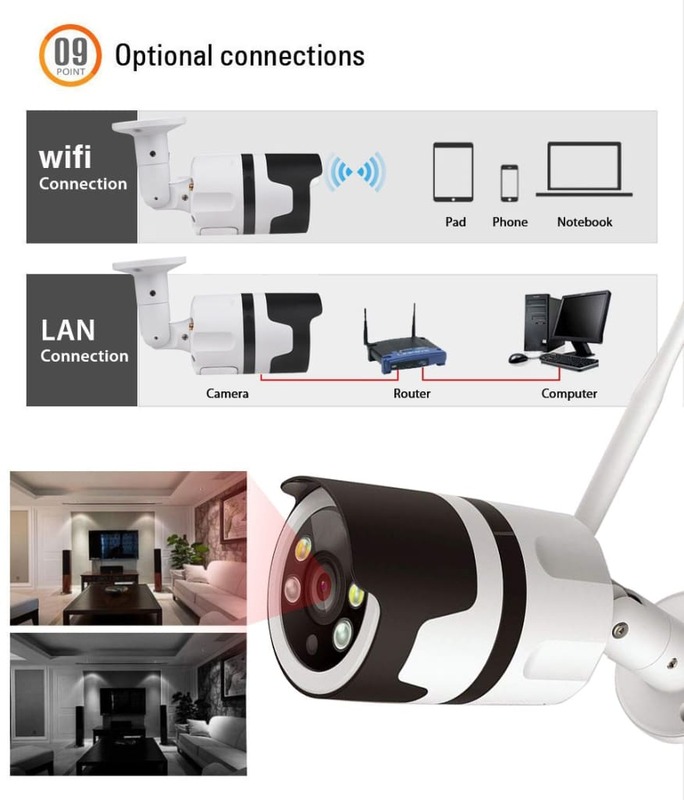 Camera Can Be Connected To Mobile/Tablet/Laptop/PC. Yes Works With JIO FI Dongle.